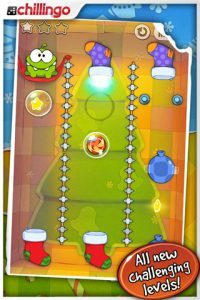 Just in time for the holiday season, Zeptolab and Chillingo have released a free Christmas-themed edition of chart-topping game Cut the Rope. Cut the Rope: Holiday Gift is available now as a standalone app for both iPhone and iPad and features 25 festive-inspired levels. 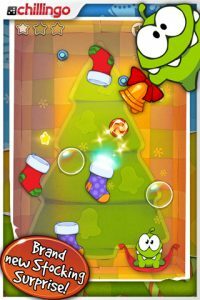 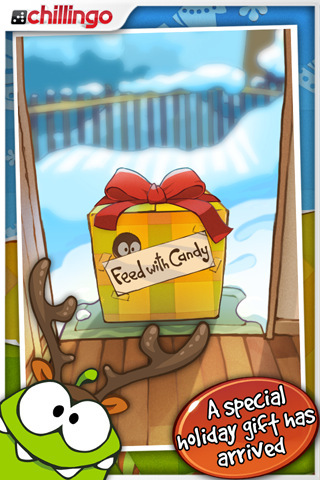 Christmas lights and decorations add to the holiday mood as well as some magic Christmas stockings, which teleport candy across the box. Holiday Gift is a free download, check it out today!